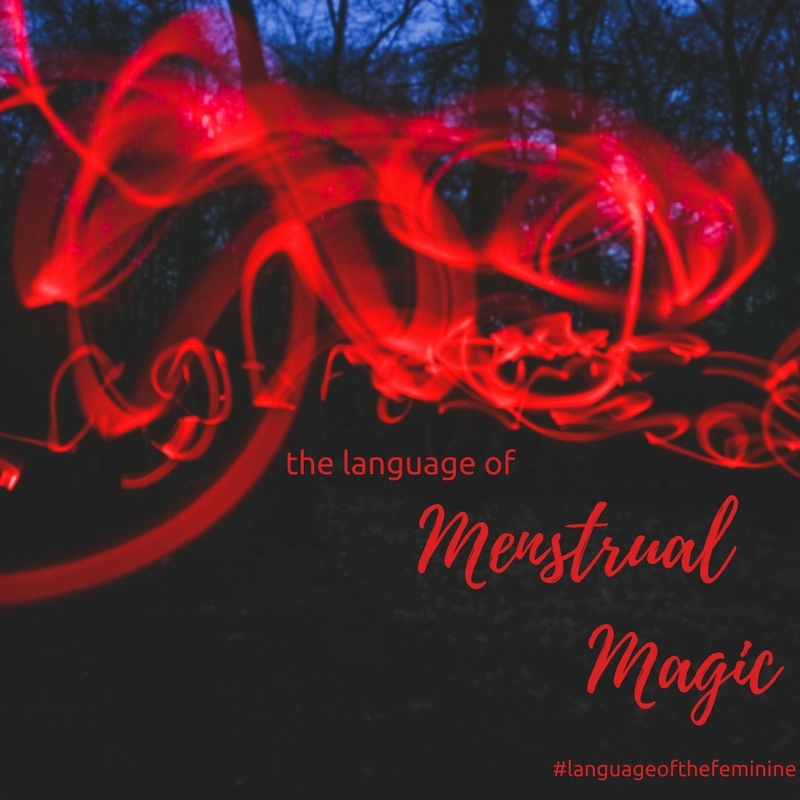 It’s Menstrual Magic month in our Language of the Feminine community, so we’re having real and magical conversations about our periods and cycles! Monthly cycles may not feel all that magical for a lot of women, there’s been plenty of months in my life when it’s felt anything but magic. And yet there is magic to be mined. Within our blood there are diamonds and gold if we go looking for it. I’ve been on what feels like an epic journey of understanding, healing, listening to and working with the energies of my cycle and of course, that continues to deepen as I discover even more magic and power in the cycle process. There are many layers and lenses through which we can view our cycles (and not every woman in menstruating ‘years’ has a cycle or identifies as a woman). So it’s exciting to bring you some real conversations about menstruation and what having a ‘real’ period means for different women. I met Emily Stewart at the Menstrual Symposium at St Andrews University in Scotland this year, which was a pioneering event to bring diverse menstrual conversations into academia across the disciplines. I spoke to Emily, founder of the The Real Period Project last week and we had a great talk on periods and how they affect the relationship we have with ourselves. 10.30: What The Real Period Project is about and challenging the status quo around what we’ve been ‘told’ is normal. 24.35: Emily’s vision for the future of our menstrual experience, conversations and awareness in society and our culture. Emily is passionate about making the period conversation empowering and accessible. 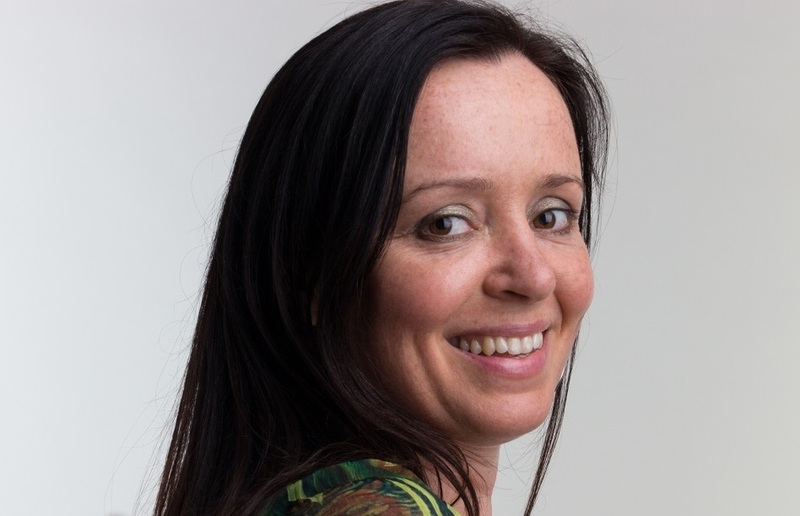 Co-founder of The Real Period Project CIC and coming from a background of nursing she is currently building the project and developing educational sessions for schools. Her dream is to see a world where the menstrual cycle is seen as an ally and teacher, and talking about it is a normal part of life. Have you got something to say about your cycle? We’d love to hear your thoughts on this conversation and what your main ‘takeaway’ was, so please share in the comments below. Or you can come and join conversations in our free Language of the Feminine community on Facebook. You can read more on menstrual awareness and feminine rhythms in chapter 4, The Language of Feminine Power, in my book, Language of the Feminine – Awaken the Source of Your Creative, Intuitive & Sensual Self, available as an ebook accessible over multiple devices and available in several new online stores as well as in print. Haven’t got your copy yet!? Click here to find a book shop in your country to download a copy immediately> L.O.F Online Ebook! Wishing you a magical February and loving Valentines day whether you’re with a partner, alone or with your fur babies!